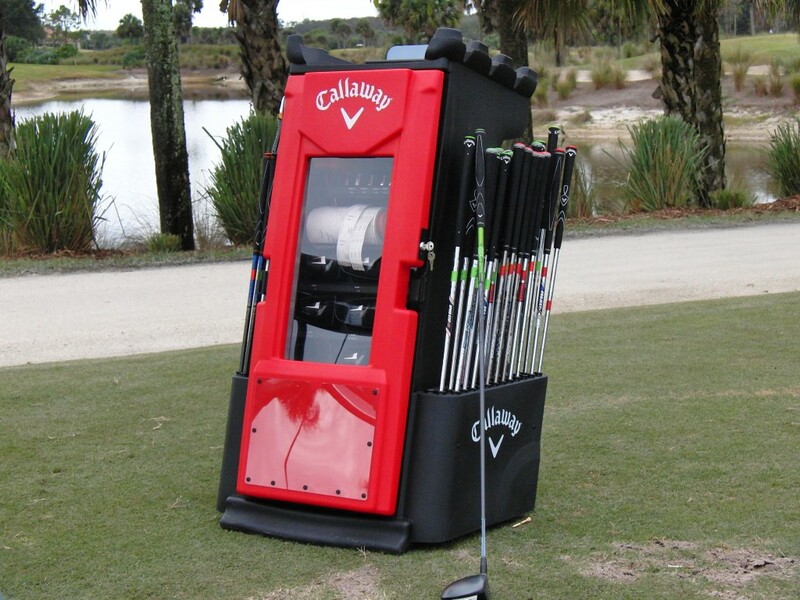 Call Dr. Suttie today at 800-765-3838 to schedule a club fitting! At the Suttie Golf Academy we can fit Drivers, Woods, Irons and Wedges, with dozens of shaft options to fine tune your game and find the perfect club for you. TrackMan will be used for all fittings, so we can see all of your numbers and know which clubs perform the best. Club fittings will be $120.00.